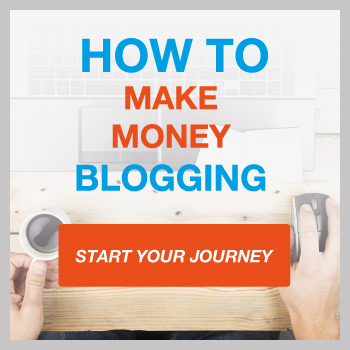 When it comes to making money online you’re going to have a lot of options at your disposal. Frankly, it can be quite overwhelming just choosing an online business type to run with. 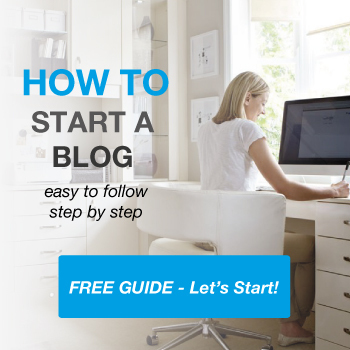 There are blogs, niche sites, selling your freelancing services, and on and on. However, a lot of people are drawn to the Amazon affiliate model. Some people even decide to add elements on an Amazon affiliate strategy into their existing blogs or websites. It’s truly up to you. However, to keep this post to the point we’re going to show you how to build an Amazon affiliate site from the ground up. If you’ve been trying to get a business off the ground, now’s your chance. We cover everything you need to know to start your very own profitable Amazon affiliate website. Before we jump in it’s important to get to the core of why you want to start an Amazon affiliate site in the first place. To start, Amazon has a very low payout for affiliates, usually hovering around the 1-3% mark. That being said, there are also some disadvantages to setting up an Amazon affiliate website that you might want to be aware of. Is Passion a Necessary Ingredient? To get started with the process of narrowing down our niches we’re going to use trusty old Google. By now you should already have a few niche ideas in mind. Navigate to Google and type in your niche keywords. For the sake of this example we’re going to use the niche of high end grills and BBQs. 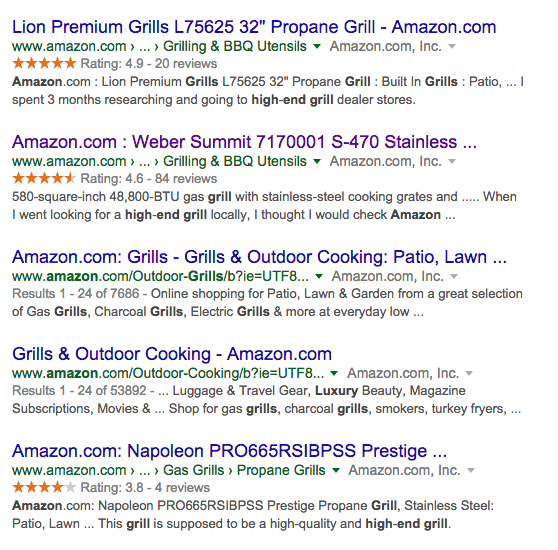 First, we’ll type in “high end grills amazon” into the search bar. This will give us a series of products we can think about reviewing and promoting. The second product that stands out is the Weber Summit 7170001 Grill. You can repeat this search to find products in your niche, until you find a series of products that are worth investigating further. 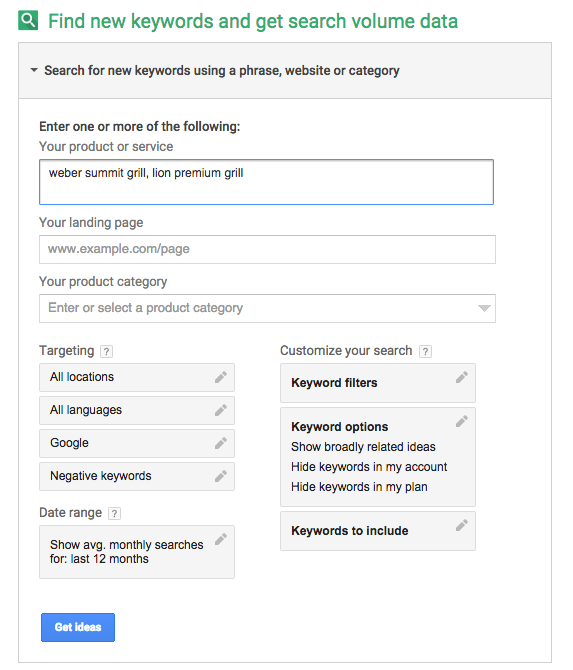 For the keyword research phase we’re going to use the Google Keyword Planner. To get started navigate to the tool, and create an account if you haven’t already. Click on ‘Tools’ and you’ll be taken to the keyword research home screen. Input your product related keywords into the box, as shown below. Click ‘Get Ideas’ and then navigate to the tab titled ‘Keyword Ideas’. 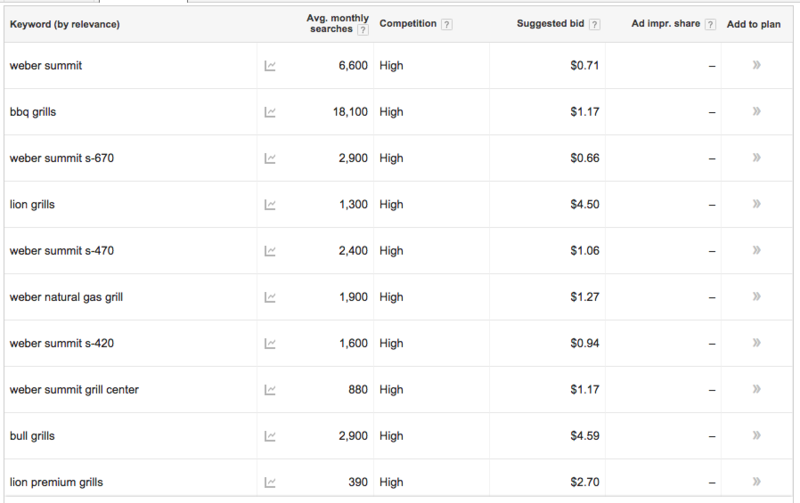 This will give you an idea of the search volume each keyword is getting per month. The keyword volume isn’t incredibly important. We just want to make sure there’s a decent enough volume to translate into at least a few sales a month. As you can see we now have a number of keywords we can investigate to see the competition level of each product. All of the keywords in this market have a great search volume for the kind of site we’re building. Take some of the product name keywords and input them into the Google search bar. 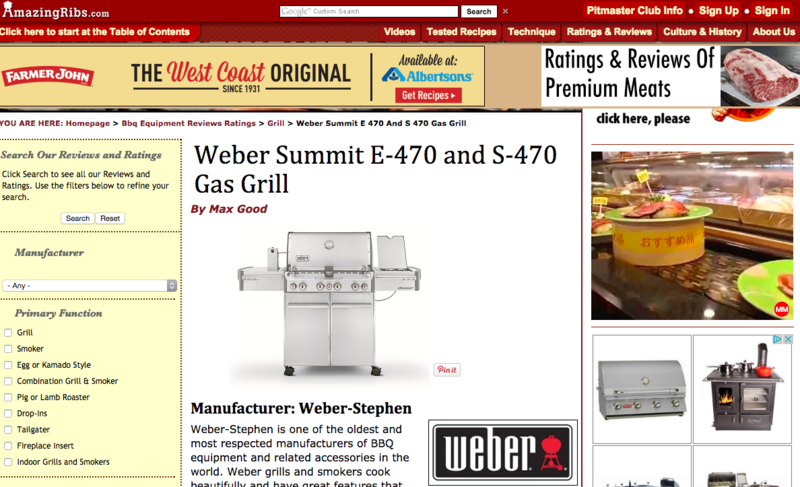 For this example we’re going to be using the keyword “weber summit s-470” that we found from our keyword research. The search results for this term gave us a few Amazon listings, and a few review sites. On the first page is a site called Amazing Ribs. This grabbed my attention, so I decided to investigate further. The next step is to check out the backlink profile for the page. When analyzing content you’ll need to keep two things in mind. Simply spending more time on content creation can help you create a better quality site. Indicator number two is the backlink profile. We’re looking for a site that has a low number of backlinks from non-relevant sources. The more backlinks the site has the harder it’s going to be to outrank. To analyze the backlink profile of the site, use a tool like MajesticSEO. Continue to repeat this process for your product keywords, so you can ensure you’ll have a series of products you can begin promoting that have a relatively low level of competition. This will help to ensure that you don’t become limited by your domain name into the future. Online success today is all about long-term thinking. You can buy your domain from a number of sources, we recommend, Namecheap, Hostgator or Bluehost and many other domain registrars. We do not recommend GoDaddy. For the sake of this example, we’re going to assume you purchased your domain from Namecheap. Once you purchase your domain you’ll need to point it towards your web host. So, you’ll actually need to purchase your hosting before you set this up, but we’ve included it here for reference. Your NameCheap dashboard will show all of the domain names you’ve purchased through their service. We’re going to edit the nameservers, so they point to your web host (purchased below). This will have your domain name pointed towards your servers. In order to walk you through the install we’re going to assume you decided to go with HostGator for website hosting. When you sign up for hosting they’ll send you an email which gives you access to cPanel, along with your login credentials. If you already have your domain name associated with your hosting account, then you can skip this step. If not, then keep reading. Inside your cPanel navigate to the ‘Domains’ section and click ‘AddOn’ domain. When this screen opens you can input the domain name you purchased above. You only have to worry about entering the New Domain Name and the Password boxes. Click ‘Add Domain’ and this will associate the domain with your hosting account. Once this is done we can finally begin installing WordPress. Luckily, most web hosts make it very easy to install WordPress on your new site. Most offer a one-click install that guides you through the entire process. Once again, the instructions below pertain to HostGator hosting. Within your cPanel navigate to Software and Services and click on ‘QuickInstall’. On the QuickInstall page navigate to the WordPress link on the left-hand sidebar, underneath Popular Installs. Scroll down a bit and you’ll see a form that looks like the one below. Select your domain name from the dropdown. Insert your email address, the name of your blog, and the name of the admin user (this will be used for login purposes). Then click ‘Install WordPress’. Once it’s finished you’ll receive an email with your login credentials sent to the email address you provided in the form. Keep this close, as you’ll need it for the next steps. When you’re choosing a theme for your fresh WordPress site you’ll want one that easily caters to your affiliate site. Below we highlight five of our favorite theme choices, and how you can install the theme after purchase or download. 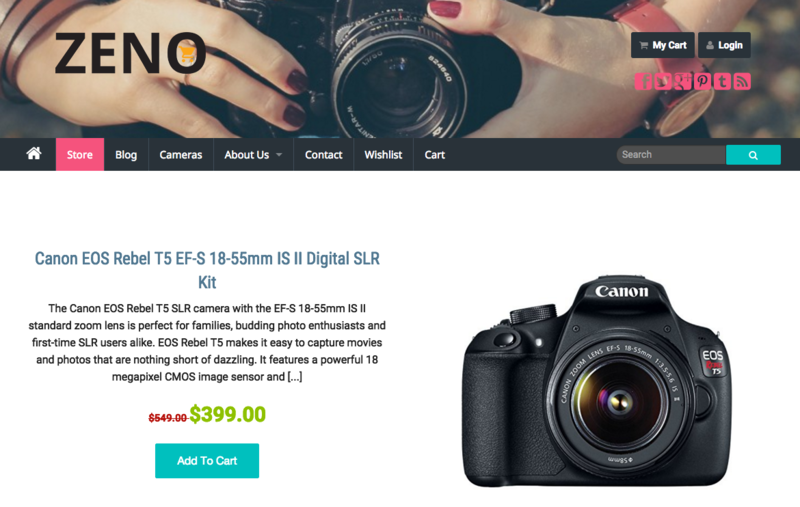 This theme is completely geared towards selling products in the Amazon marketplace. 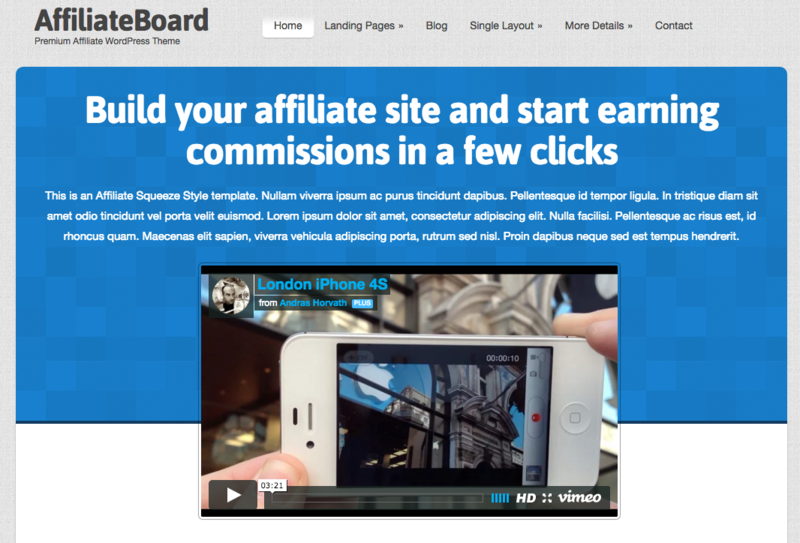 This theme allows you to create and publish an affiliate page in a matter of minutes. The theme’s dashboard enables you to easily search for relevant products to promote and obtain all the necessary information at a moment’s notice. REHub is a multi-purpose theme that can be easily used to create a beautiful affiliate website. 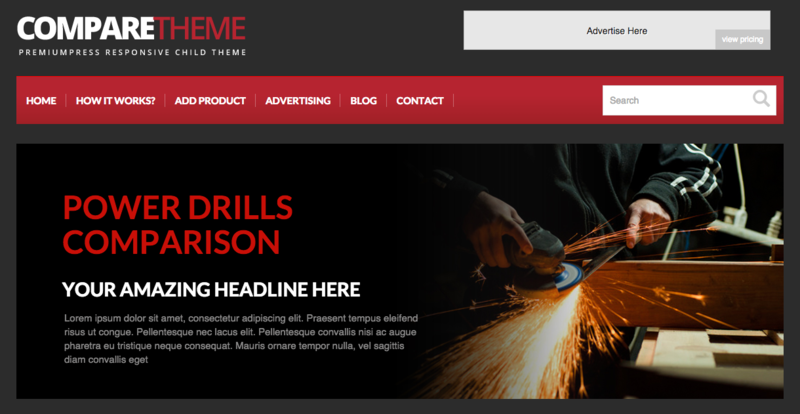 This theme comes with a wide array of features that can be used to create a multitude of different content types. This theme is also easy to customize as it comes with a visual composer that allows you to see what the post is going to look like before you press publish. This theme is geared towards affiliates of all kinds. It makes it very easy to sell and promote a wide range of products. Affiliate Board also comes equipped with built-in tracking and analytics software. This allows you to easily see what is and isn’t working when it comes to your promotion strategy. There are a variety of page options you can choose from, such as, landing pages, authority blogs, and even webinar pages. Price Compare is one of the sleekest themes on the market when it comes to easily creating beautiful review and comparison posts. If you’re showcasing products that are heavy on features, then you can easily create tables and sliders for each review. 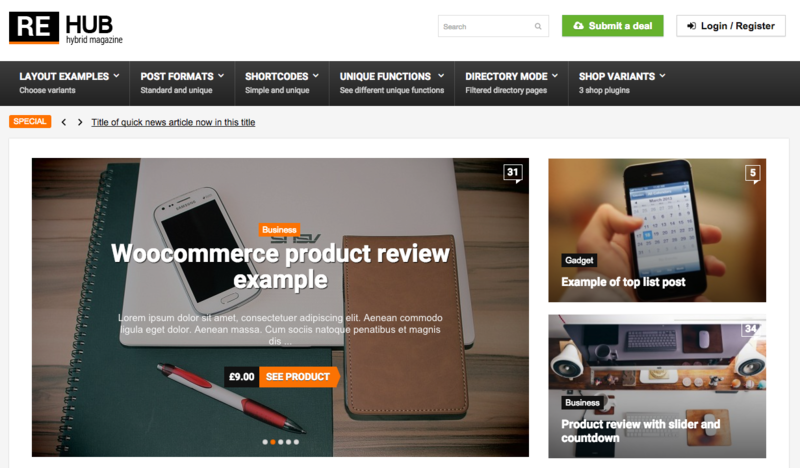 This theme is completely responsive, and allows your users to drag and compare products on the fly. This theme creates a great user experience for a comparison oriented website. This theme is very simple and minimalist in nature. It also has a built-in review feature that allows you to easily create stand-out review posts. This theme is very fast and responsive, so it will load quickly and look good across any screen size. This theme has the traditional blog style of website, which could be the perfect theme for your style of affiliate site. To install your new theme navigate to your dashboard, by going to “yourdomain.com/wp-admin”. 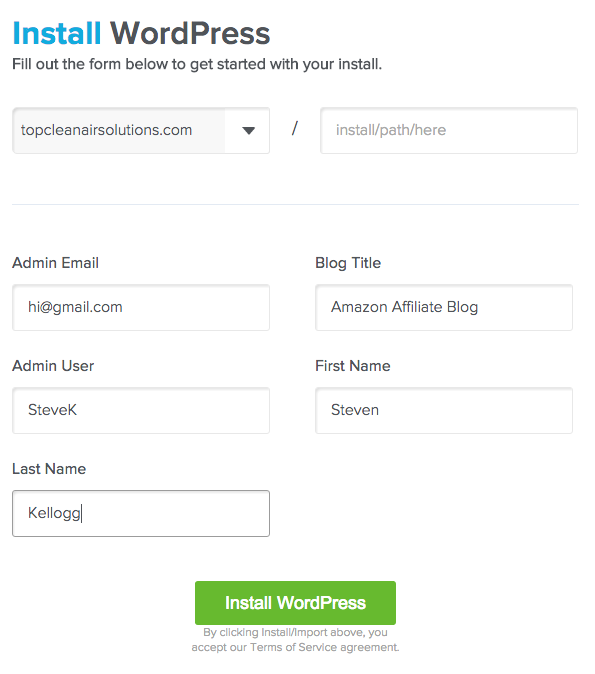 Input your username and password from your install and you’ll be taken to your WordPress dashboard. It’ll look something like the image below. There are a number of WordPress plugins that will benefit your website in a number of ways. There are literally thousands of plugins to choose from. Thankfully, you don’t need that many for your site to function properly. Below we highlight our favorite plugins that are both free and paid. To install plugins on your WordPress site navigate to Plugins>Add New. From here you can either upload the downloaded plugin, or search for plugins to install. 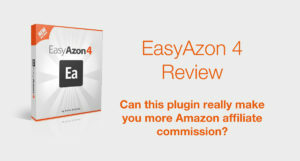 Check out my EasyAzon review to really see what this plugin can do for your Amazon niche sites. Yoast SEO is a very intuitive plugin that will help you optimize every piece of content for improved search engine rankings. Even if you know nothing about SEO this plugin has everything you need to get started and even offers recommendations for improving each post. WP Review adds another layer of depth to your review posts. With this plugin you can create a review system for various product features. This plugin is also very easy to use and will have you creating an elegant review system very rapidly. Faster sites provide a better user experience, and even perform better in the search engeins. Caching plugins will help to speed up your website. It’s easy for your website to become bogged down and perform much slower once you have a large site with a ton of content and media. Your Amazon affiliate site is only as good as your content. If you remember from your initial research, one of the indicators that we could take over a niche was when a competing site had low-quality content. Below you’ll learn about four common content types you’ll be using to populate your site. One of the most frequent pieces of content you’ll be creating to promote products are in-depth review posts. You should spend a lot of time on these posts, as they are essentially acting as a piece of sales copy to convince your visitor to head over to Amazon. For a comparison post you’ll typically compare and contrast two or more of the top selling products in your niche. Your goal might not even be to have one product come out on top, but instead to show how each product is a better fit for different individuals. For these posts you’ll include the same elements of the review post above, but you’ll also highlight differences between the two products, and breakdown which product performs best under certain conditions. Think of this kind of content as purely informational. It’s only purpose is to serve your target market without mentioning any of the products you’re promoting. Listicle posts are incredibly popular. Since these are usually shared very widely, they have the chance to bring a lot of traffic back to your website. These posts can also be seen as massive resources, which means they might attract relevant links to help improve your search engine rankings. I know this post contains a lot of information, so it can be helpful to see some real life examples of sites who are doing this strategy right. Below you’ll find three examples of successful Amazon affiliate sites that exist in completely different verticals. 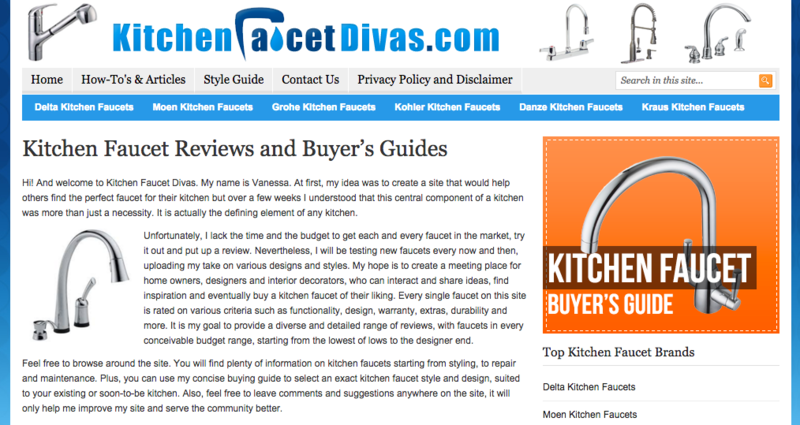 This site reviews hundreds of different types of kitchen faucets. They also provide in-depth how-to guides and a ton of other helpful content. Their review content is filled with starred reviews, and product details you can only get from them. 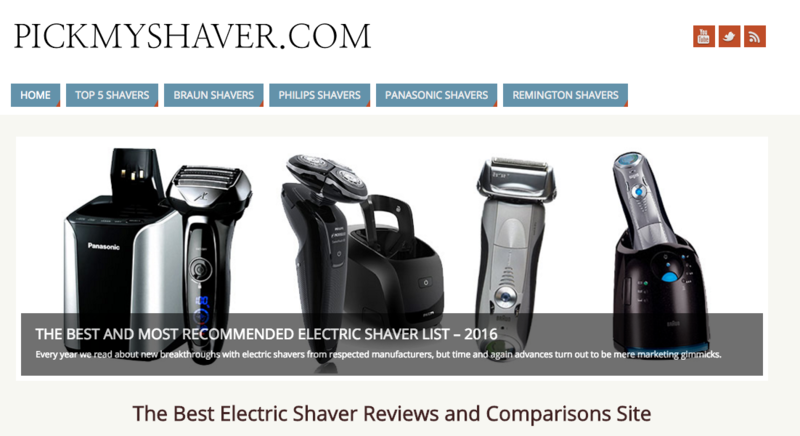 Pick My Shaver provides in-depth reviews about electric shavers. This shows that affiliate sites can be built around just about any niche. Their content is very in-depth, and they offer comparison posts, so you can ensure you’re getting the right shaver for you. 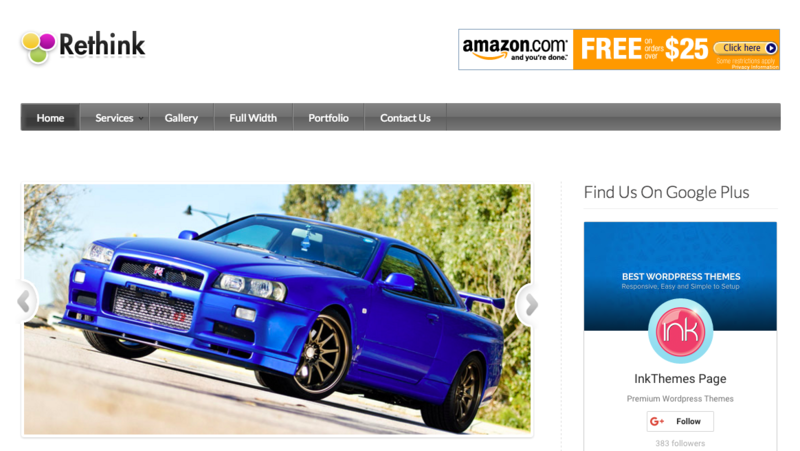 I was hesitant to include this site as an example, as it’s a bit of a different take on an Amazon affiliate site. But, it does show the diversity in the type of Amazon affiliate site you can build. You’re only limited by your own creativity. This site primarily promotes books, which won’t result in a ton of affiliate income, but you do also get a commission for any other products purchased within that 24-hour window. Thanks Jamie for this epic post on affiliate marketing. By the way, your site is Awesome! Awesome post! A great guide for those wanting to venture down the path of affiliate marketing. Hey Jamie. I want to start a website. But I’m completely lost. Is there a place you know of that helps you through this process? Thanks! Great tips, and an epic post Jamie, good job! Can I pay you to do all of this for me? Great Guideline.I really love that. pls how can i own my own website/blog without paying a dime? WordPress.com is your best bet. But if you want to start up your own Amazon affiliate site then I’m afraid that you will have to spend a little bit of money on a decent .com domain and hosting. Great Information Jamie. You have served this information nicely to anyone interested in creating Amazon Affiliate Website. But overall, you nailed it. I don’t want to read any other post after this. Thanks Jamie for writing such an awesome post for us. This is amazing, I wished to work with amazon, but I heard many horror story of getting banned just after a few sell, and not to continue in amazon associate program for many blogger. is that really very hard? Amazon Associates has a few fairly strict rules that will get your account banned. But as long as you play by the rules, you’ll be fine. – You need to have an ‘affiliate disclaimer’ on your website saying you’re a member of the program. – If you say that a product is $24.99 on Amazon, and it’s not (amazon changes prices a lot), this is breaking the terms. – You can’t just add Amazon Associates affiliate codes to any site. It has to be sites you own. For example; your Twitter profile isn’t owned by you, it’s owned by Twitter. – If you want to use a URL shortnener, you can only use Amazon’s shortening service. No others. – You can’t use links in PDFs, emails, or eBooks. That’s only the ones I can think of. There’s plenty more. Most of them are common sense, but if you’re trying to go around the rules, you’ll be banned. The best thing is to read the terms and conditions. Then read them again. Then, read them, AGAIN. Then read them again to make sure you fully understand them. In order to apply for amazon affiliates program, do i need to have a blog with a list of products, even if they are not linked to amazon in order to be approved? or just a blog without products? and after approval by amazon, i add the products and the links? So basically, i should create the blog, and add the recommend products? And, do i not need permission from amazon in order to link products before approval? Thank you very much for the step by step guide. I my current state I am in a desperate need for this kind of a guide! I promise I will let you know about my progress and will thank you appropriately when I am at a certain point! I am also looking forward to find a educator/teacher to get me into the field without long lags. Please let me know if you provide this kind of opportunities and if yes, then how could I contact you for more details? Unfortunately I don’t offer coaching or consulting as I have my hands full with my businesses and family. Hey Jamie,I have a great idea from your step by step guidelines.Thanks for your guideline. Can you advise me about keyword research tools & competitor analysis tools? For keyword research & competitor analysis I use SEMRush you can read my review & how I use the tool. There are other great tools out there such as Buzzsumo, SERPwoo and Searchmetrics which all do similar but different tasks. Thank you for your valuable post. Actually, I am going to start a new amazon affiliate website. But I want to know, still, have any value to create backlink in .edu. and .gov site? I would say that it is and it isn’t. If it’s a relevant link, then yes. Example of a good .EDU link: If you have a folding bike review site and you manage to get a link to one of your folding bike buyer’s guides on a University’s Bike Club page, then that would be highly valuable as it is very relevant. If you’re just after a link on a page with loads of other sites that have no relevancy to the site it has a link on, then I would say that these links are worthless or will soon to be worthless. I’m incredibly delighted that I found this guide! I’ve been researching many different affiliate programs and even “turnkey” websites but you’ve provided the most in debth and honest information I’ve seen. I’m definitely going to be keeping an eye on your blog as I begin my journey into the realm of possibilities and entrepreneurship. Thank you! That’s so kind of you Ricky. Good luck with your journey. Please keep in touch. Hi Jamie, Thank you for useful inputs. 1. Can I become affiliate to multiple companies at the same time using the same web site? Like Home Depot, Amazon, Best Buy, etc. 2.Can I sell an item that is not affiliated with anyone else such as advice or how to video? 3. I am building the site for my wife. So would she be the domain owner, am I the Admin? 1. Yes you can be a multiple affiliate. You are not exclusive to just one company. 2. Yes you can sell an item that is not affiliated. 3. If it’s your Wife’s site, then she should be the registered domain owner. But really it doesn’t matter too much. I am thinking about purchasing a hosting from HOSTGATOR. Should I buy a Web Hosting or WordPress Hosting? and which plan is better for start up. WordPress hosting is slightly more expensive. I think to start with you only need a basic shared hosting plan. Another excellent post. I am finding it hard to stop reading your tutorials. They are all amazing. I need to implement all the tips learnt and yet I don’t have anough time. Can I incorporate an amazon store in a website like mine or do I need a new website all together? You can incorporate amazon affiliate links into your site, or you can create a niche amazon site. The choice is yours. I use Amazon links in a few pages on this site, which makes me a tidy amount each month. The trick is to make it relevant to your readers. This is a great article. Even then, I don’t yet understand the concept of cloaking links. If for instance am linking to a page to an Amazon page, the link is often masked by anchor text. So am wondering when a customer will ever see the full link! But I must change this post when we talk about cloaking links as this is against Amazon’s affiliate T&Cs. All links must be uncloaked or use Amazon’s product link URL shortener. Great post! Do you know Azonauthority people for Amazon associates sites? Are they good? In all honesty, I haven’t heard of them, so I wouldn’t be able to tell one way or another. I’d like to start an Amazon associate website but I don’t understand the following: How can I build the website first and then wait for the Amazon approval if the products that I want to promote and review need to be linked with my amazon affiliate id… which I would get only after the approval.. What am I missing? You can become an Amazon associate straightaway. They will only approve you site once you have made your first commission. This means that you can add in all your affiliate links to your site, pretty much once you’ve completed the sign up form. I am just in the research process beginning stage. I am retired but I would like to begin some kind of business. So I am still exploring products. I found your article, it is great, thank you for writing it. What is the difference between having an affiliate Amazon website and selling products on Amazon? please explain this to me. thank you. When you’re an Amazon associate, you are simply sending traffic from your own site through to Amazon via an affiliate link that you can generate yourself on your Amazon associates account. If your traffic converts into a sale, you will receive commission on whatever that person buys. Selling products on Amazon takes a lot more work than being an affiliate. Here’s a decent guide on becoming an FBA seller. which one is the best for webhosting -hostgator or bluehost or any other,please help.? Web Hosting or WordPress Hosting? Both are pretty damn good. Bluehost slightly pips it for me. First I would like to say it is a great post, Thanks for your time working on it for our beneficial. What is your suggestion at this point? My personal fillings are that this case revile a nice opportunity for an amazon affiliate niche but I need to go through this obstacle. I’m curious on how you would deal with charge backs? Or does Amazon deal with that? Any advice on that? This is something you don’t have to worry about as an affiliate. Amazon hold your earnings for around 60 days, to take into account returns etc. Same goes for Shareasale and hosting affiliates. Thanks Jamie. Awesome. I’m trying to enter this field, and this is a great help. Secret Access Key, Amazon Tracking ID. I dont know if it is safe? What should I do? Now copy & paste those where needed. I have written quite a bit on this blog about traffic generation – specifically getting traffic from Search Engines. That’s true. You need to disclose that your site is affiliated with Amazon. Look on any Amazon associate site and you’ll see a disclaimer page. As for Amazon starter sites on Flippa, I would avoid these as most of the are absolute rubbish. Is it possible you post 2 real website : one as affiliate and one real one so I can see the difference and also to see how they designed their website? Normally someone who is selling their own products via Amazon FBA wouldn’t have a website selling their products as Amazon do that all for them via Amazon.com or whatever country you’re selling your product in. Do I need access to a computer to set all this up? All I have at the moment is my tablet, so I’m wondering if I can do all this with what I have available to me. You can easily do all this from a tablet. Good luck. Thank you, Jamie, for writing this post. I’m a single mom and would like to become an Amazon affiliate. The steps you outline in this post are great, I thought for a bit that my head was going to explode with everything I was reading on the web. Words I didn’t even understand, I thought I could never do this. What was I thinking! build my own website I was Literally going to give up on this idea. but you explained it so well that I really think I can do this. 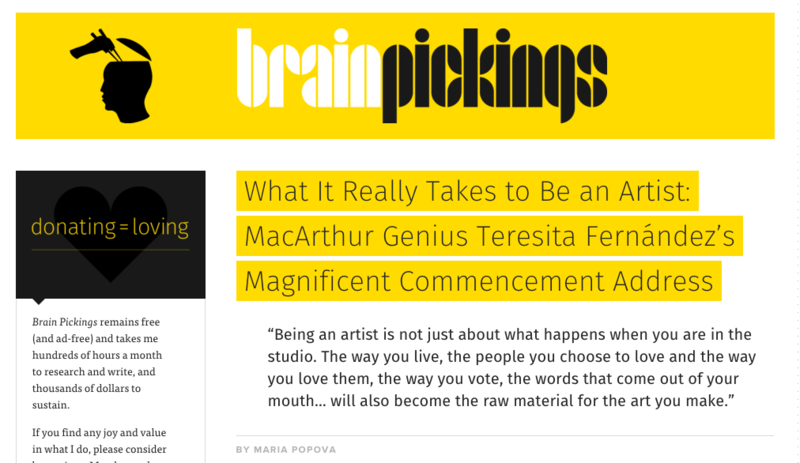 Thank you again for writing such a great article. So glad that I’ve inspired you to start your own Amazon affiliate website through this guide. 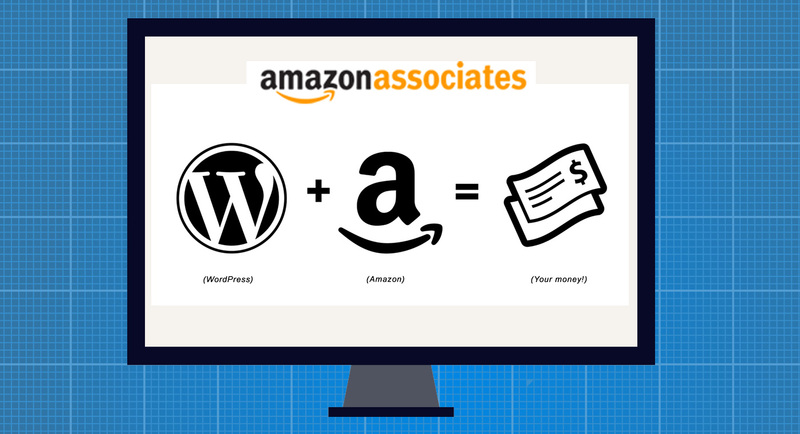 A lot of people get hung up about building their own website, when that’s probably the easiest part of setting up an amazon affiliate business. The hardest part is actually creating the content and ranking your site. Even that isn’t that hard! Good luck with your amazon affiliate site , and please do keep in touch and let me know how you’re getting on. If you need any advice, you can contact me via hello at makeawebsitehub dot com. 1. from where i can buy domain hosting space that will help me get wordpress tools? 2. where should i create a bank account to transfer commission form amazon? paypal or ?? and what is the transfer commission from paypal to local bank account? 1. Bluehost or Hostgator. If you want a cheaper alternative, then Hostinger is also pretty good. 2. Amazon now pay directly into your bank account. No need to use PayPal. Just go into your payment settings in Amazon Associates account and add your bank details.